The post led me to search Autistic Kids Are and Autistic Kids Should and the results were equally disturbing. 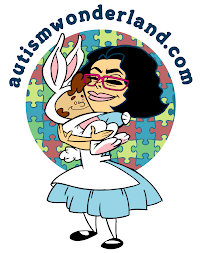 Read the rest of this post on Babble Kid --> Autistic Kids Are Amazing. 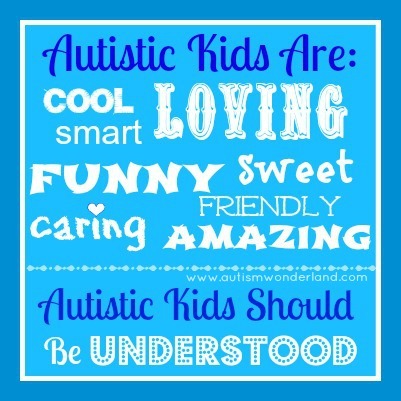 Autistic Kids Should Be Understood. I asked some autism moms to share some amazing things about their kids.